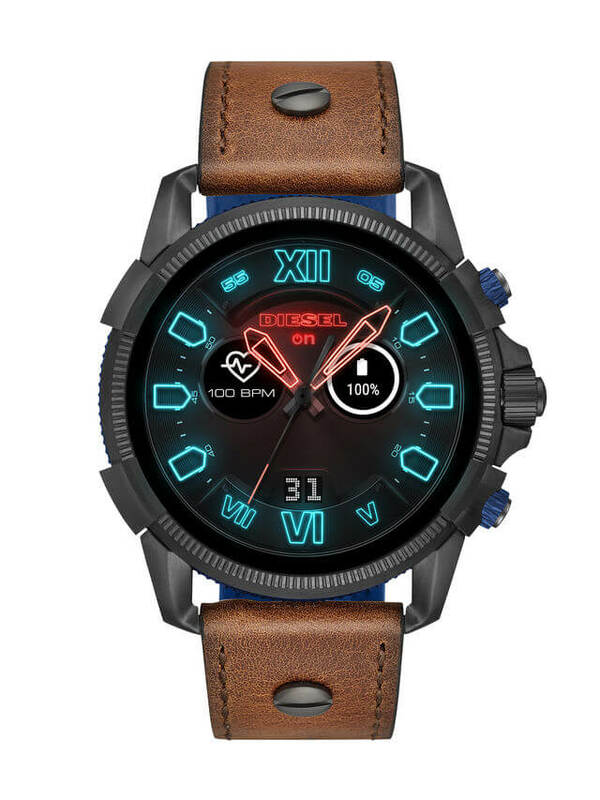 Diesel, a watch sub-mark by Fossil, has launched another smartwatch Full Guar 2.5. 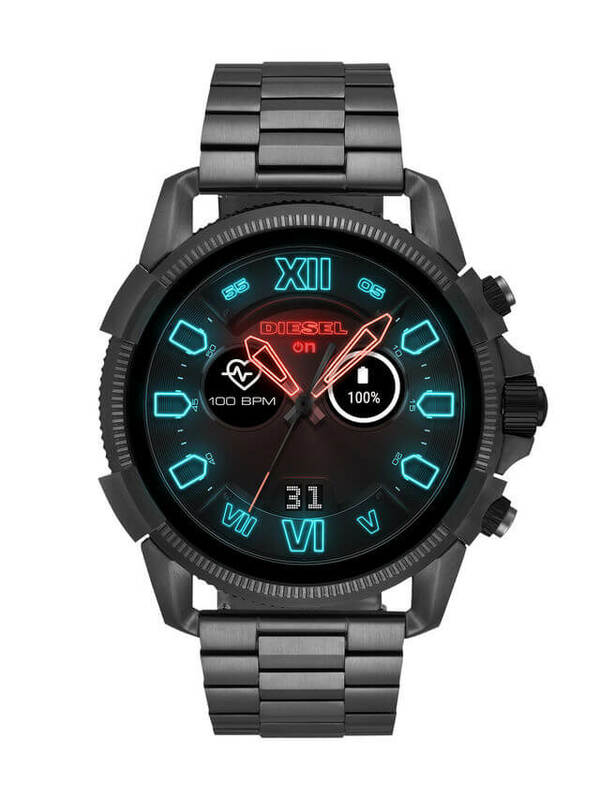 Flaunting Diesel's mark intense, moto-motivated outline, this new smartwatch highlights pulse following, NFC installment abilities, and GPS following. The Full Guard 2.5 is the greatest Wear OS (Android Wear) smartwatch launched up until now. The case estimate is an incredible 56mm with a 1.39 inch with 454x454p goals.. It's undeniably going to be the biggest smartwatch available. 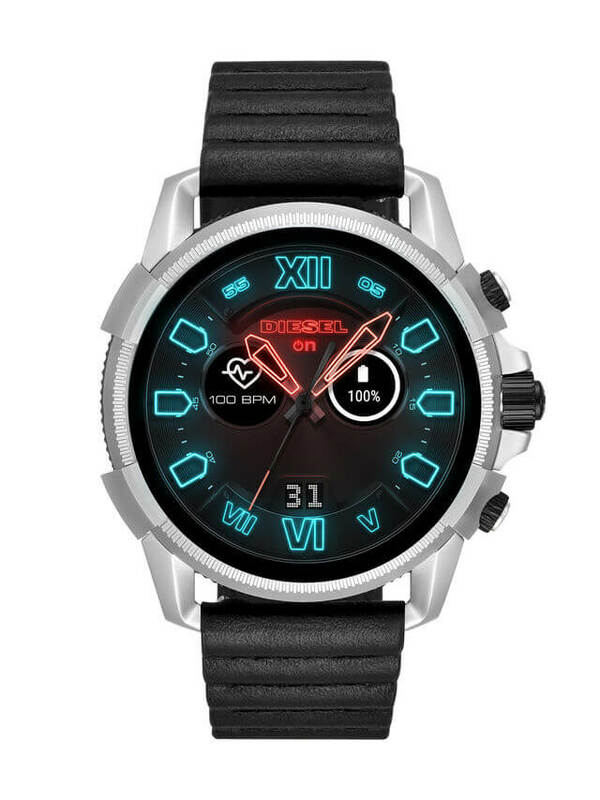 It has Diesel's mark striking outline and is controlled by Wear OS and the Snapdragon Wear 2100 processor and has 4GB of internal storage and 512MB of RAM.Additional highlights incorporate quick charging, music control, cell phone notices, fundamentally all that you would anticipate from a smartwatch. The watch can naturally track pulse over different kinds of exercises utilizing Google Fit or outsider applications. The watch underpins GPS remove following, which implies the user can abandon the phone while venturing out for a walk, climb, ride, or run, and the implicit GPS will record the separation ideal on the cell phone when matched up. Like Siri bolster on Apple Watch, the Diesel Full Guar highlights Google Assistant, where the watch can be utilized for making inquiries and giving orders. Compatible with iOS and Android cell phones, the smartwatch is fueled by Google's Wear OS. Google has as of late advanced the plan of Wear OS to enable users to get the most by giving faster access to data and warnings, more proactive assistance from the Google Assistant, and more quick witted wellbeing training - with a swipe of a finger. The Diesel Full Guard 2.5 will be accessible in four styles which incorporate four matte steel cases with various lash choices and an all gunmetal steel case on a three-connect wristband. 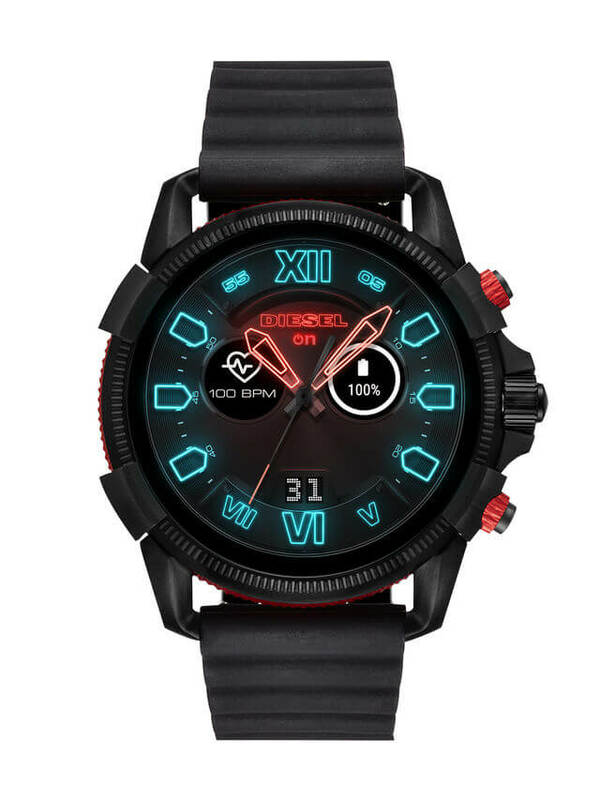 Diesel will offer this smartwatch through select stores and its site beginning in October 2018.